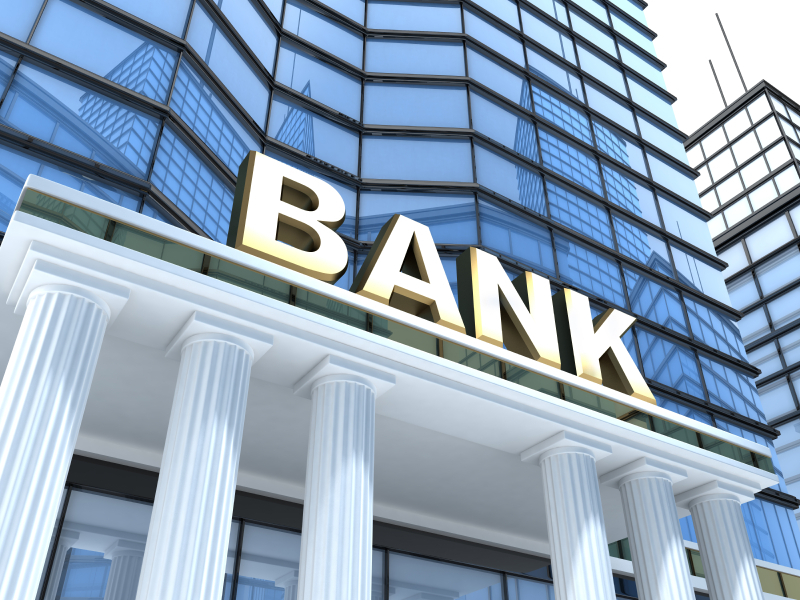 Why is it difficult to find MSB Friendly Banks? Picture this scenario: You turn 18, and are eager to get a driver’s license Well in order for that to happen, you go through driving school and then on the final day, you go and give your driver’s exam and you pass! Woot! 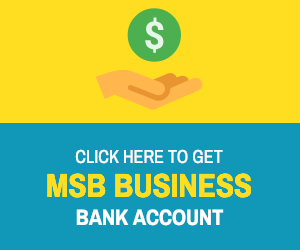 Now with your license in one hand and money in another, you … Continue reading Why is it difficult to find MSB Friendly Banks? MSB Friendly Bank for Crypto? Are you in the market for an MSB friendly bank for your bitcoin or crypto related project? Well, it turns out, it is not so easy. Most banks today are not willing to bank cryptocurrency or bitcoin-related projects. All it fear, uncertainty or doubt, but they just are not. DO … Continue reading Bank Account for your Bitcoin or Crypto Business?